Belgium has competed at most editions of the Olympic Games after making its first appearance at the 1900 Games. 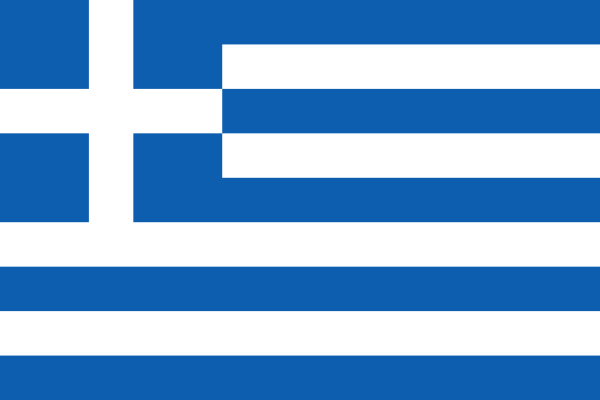 The nation was host to the 1920 Summer Olympics in Antwerp. 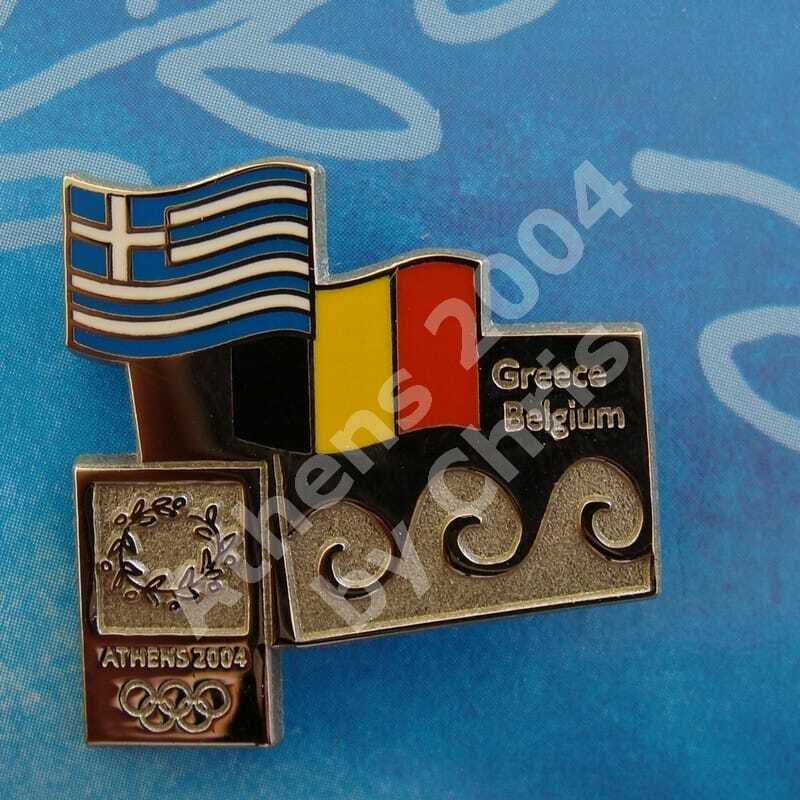 At the Athens 2004 Olympic Games participated with 50 athletes.